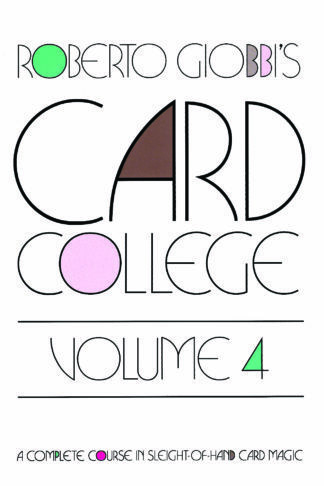 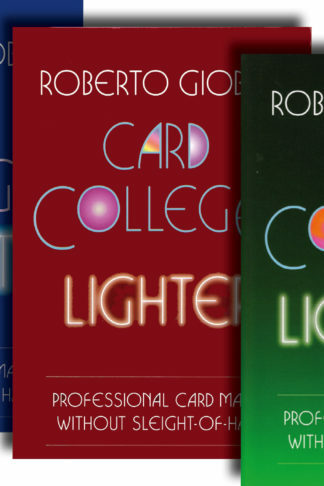 Get a complete set of the world’s most influential course in sleight-of-hand card magic. 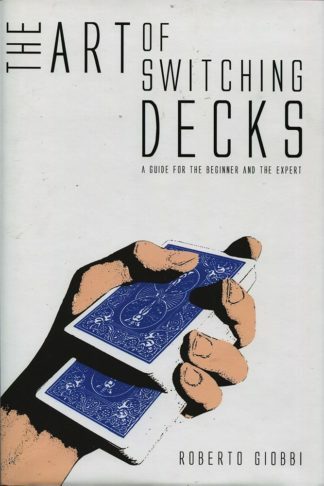 A total of 1’420 pages of sophisticated and advanced techniques, tricks, presentations and theories. 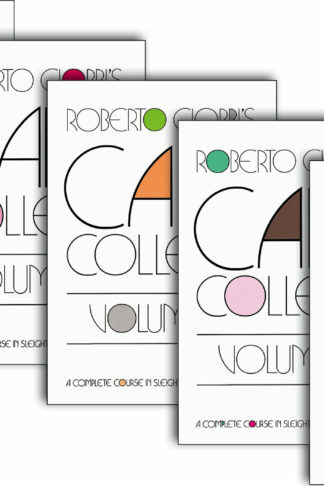 5 books, typeset and bound in quality hardback, with color dust-jacket and ca. 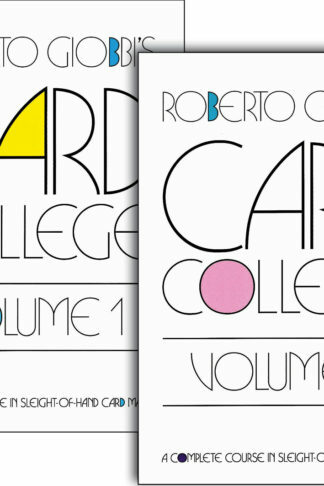 1’500 explicit illustrations. 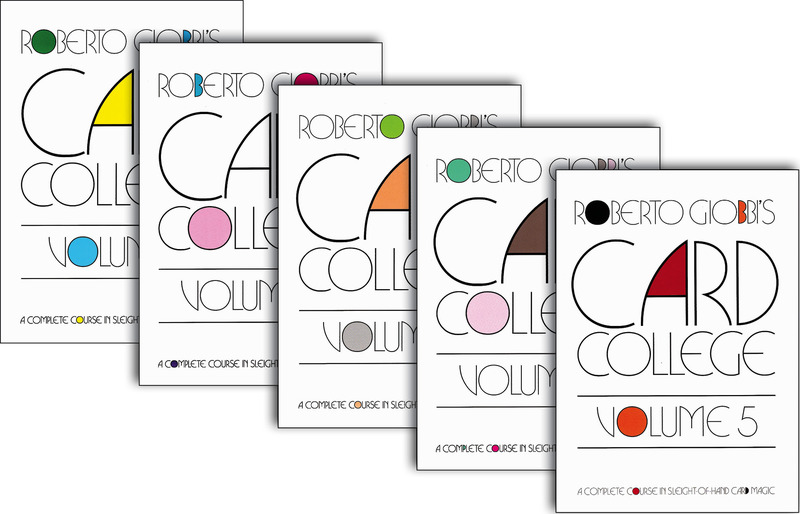 Order now and ask for the books to be signed to your name.